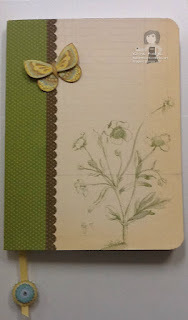 Rubber Room Ramblings: ALTERED JOURNAL FUN! "That Michelle" is off to Italy in the morning. I am so very jealous, but excited for her! 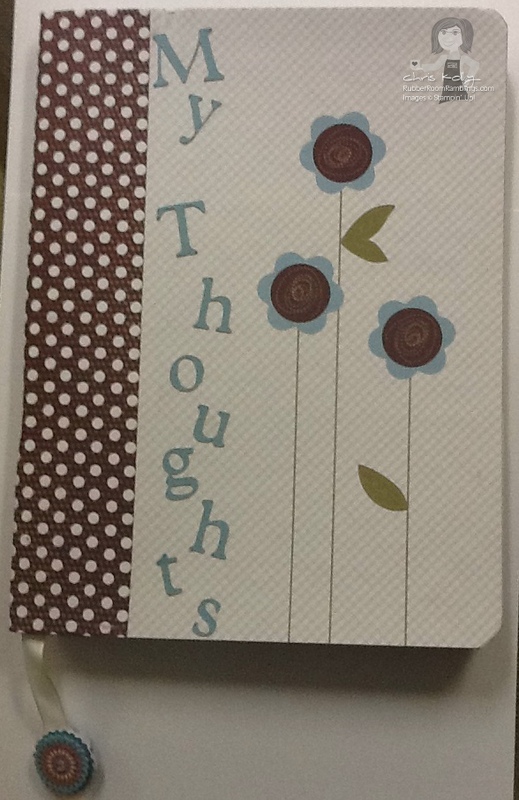 We got together earlier this week and made a couple of journals so she can chronicle her travels and share them all with me when she gets back. We added a little pocket on the inside cover so she can put little momentos from her sightseeing inside the pocket. Cute journals! Have a good time Michelle!